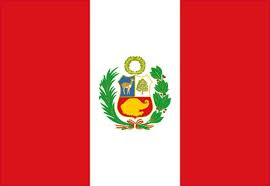 Elder Xavier Maestas; Peru Lima East Mission: See Ya In Two, Elder! See Ya In Two, Elder! Xavi's friend, Tyler Liddiard, left the day before Xavi. He is going to Bogota, Columbia! Tyler left on Tuesday, March 26, and that was the day Xavi was set apart, and had to say goodbye for two to his friends. Handshakes for all the girls! These kids have all been buddies since kindergarten!